Failing to plan for landscaping in your budget is a cardinal sin in our books - but it's a commonly committed one! (Hey, don’t worry, we’ve done it too!). We recommend to approach your landscaping budget as you would your home reno budget; be detailed and allow for a contingency. 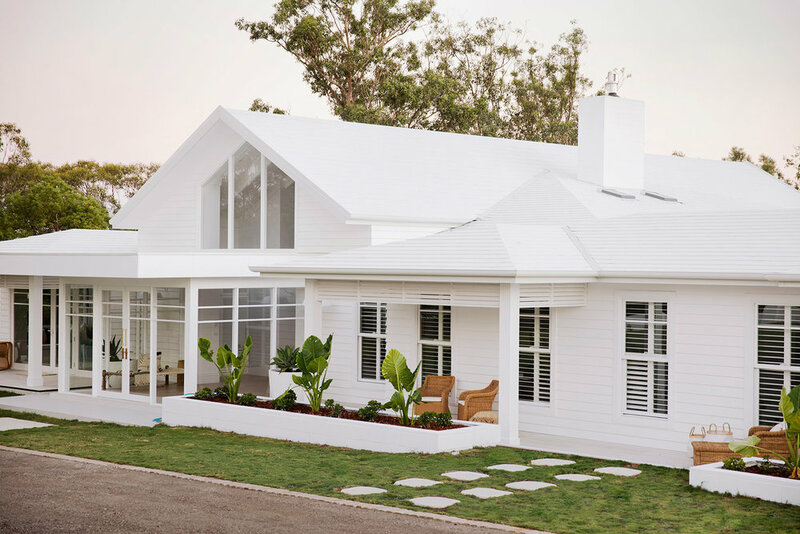 Just like your home reno budget, your garden budget requires you to take a top down approach. Figure out how much you can afford first, and then work bottom up using at least three comparable and detailed quotes. 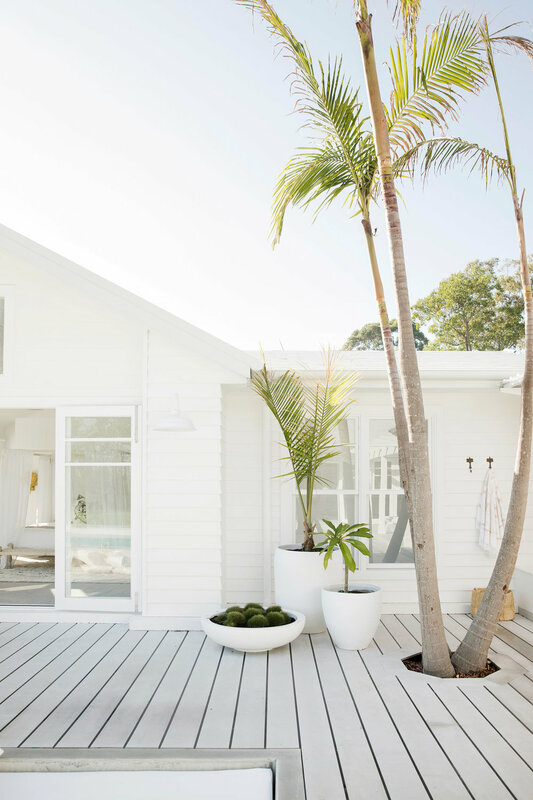 The nature of landscaping means that it usually comes last in your renovation, so that’s extra reason to ensure it’s budgeted for at the start, to make sure there’s money left over for it at the end. If you’d rather be throwing bucket-loads of soil than bucket-loads of cash round your garden, then simple is the way to go. At House 9, our ‘suburban ugly duckling’ turned ‘bold extension’, we put this mantra into motion and the less is more theory really worked. Clusters of potted plants add gorgeous pops of greenery without the cost and maintenance of planting whole garden beds. Beg, borrow or steal (option 3 not recommended!) unwanted pots from your friends and family, give them a quick wash and a coat of exterior paint, and they’ll be as good as new. We used affordable plants from the local garden centre to line the front facade of the home. And four olive trees to help define the entry from the street. We had no idea of just how expensive driveways can be until we got the quotes to pave the monster at Bon's place. From this we learnt that we were never going to have enough in the budget to pave at House 9, so Cowra White 10mm pebbles made the perfect alternative.